Some car audio fans love the clarity of sealed subwoofer enclosures. Others crave the added power of vented enclosures. 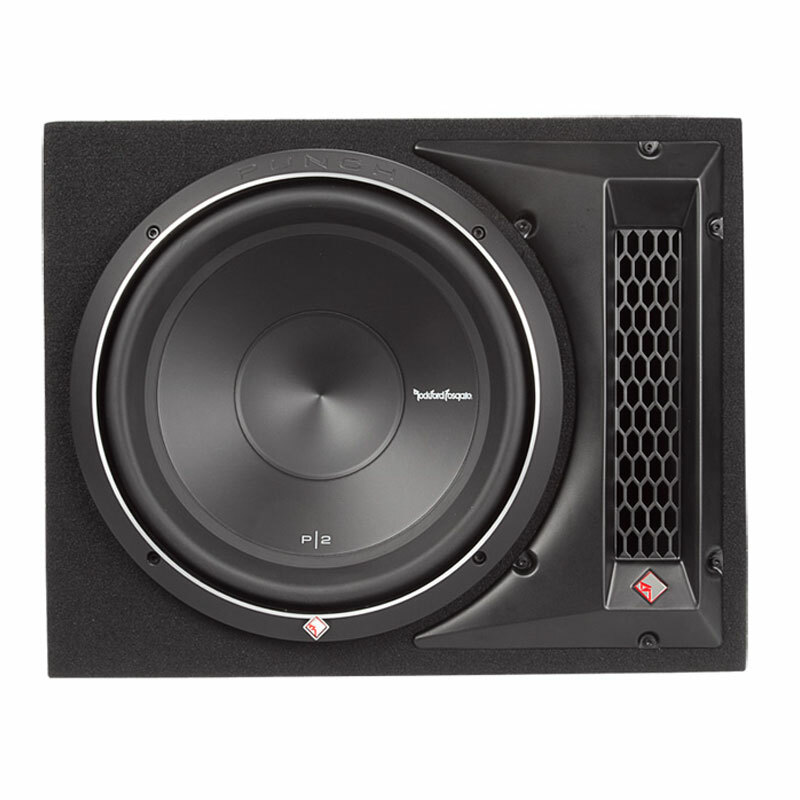 The GT-12BP bandpass subwoofer offers both. It delivers accurate bass response and thundering power—as well as a bold look. 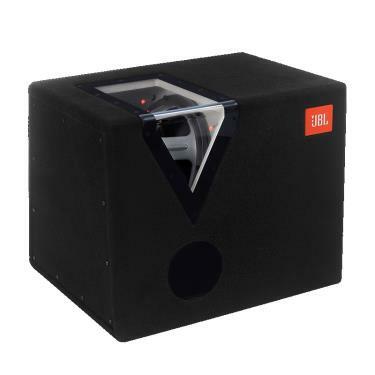 The stylish box features a look-in acrylic window shaped like the JBL exclamation point, making the GT-12BP as appealing to the eyes as it is to the ears. And the sturdy enclosure shields the 12-inch polypropylene woofer from items that might shift in your trunk. The great value GT-12BP proves you don’t have to spend a fortune to enjoy legendary JBL bass.